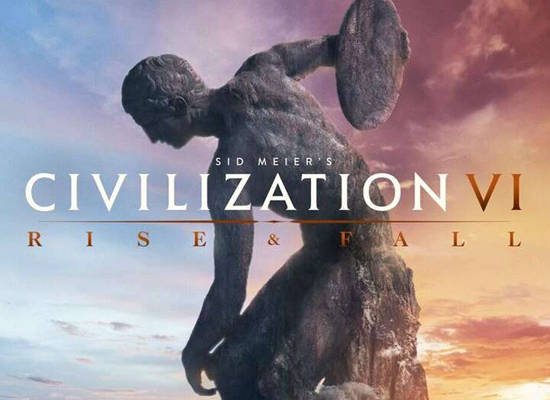 Civilization VI: Rise and Fall builds upon the critically-acclaimed gameplay experience of Civilization VI giving players new choices, strategies, and challenges as they guide a civilization through the ages. The expansion introduces new Golden Ages and Dark Ages, a new city Loyalty system, and Governors who can be stationed in players’ cities. Civilization VI: Rise and Fall also adds nine new leaders and eight new civilizations, including returning fan favourites Shaka leading the Zulu and Genghis Khan leading Mongolia, alongside newcomers Queen Seondeok leading Korea and Robert the Bruce leading Scotland. Sid Meier’s Civilization VI is available now on Windows PC. Sid Meier’s Civilization VI is also available on iPad, Mac and Linux by Aspyr.